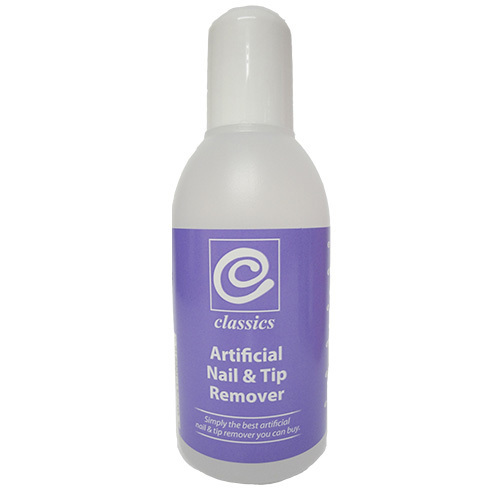 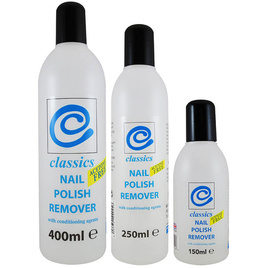 Our Nail Polish Remover uses the maximum quantity of Acetone and Ethyl Acetate active ingredients allowing the removal of Nail Polish to become a simple task rather than an arduous chore. 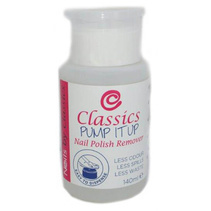 For removal of artificial nails or tips. Can also be used as a superfast nail polish remover. 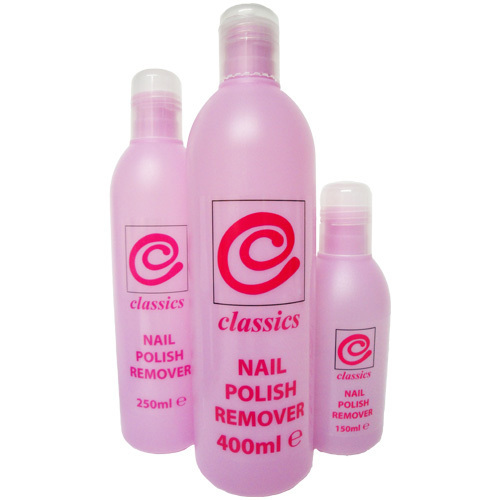 Available in 150ml and 250ml - Shrink-wrapped in dozens. 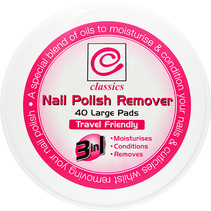 For the removal of gel based polishes.